We all know makeup is expensive. There aren't many ways around the cost of it. I personally used to buy every new launch, and got way too caught up in the world of consumerism and spent WAY too much money on makeup. Within the last two years or so, I made a commitment to myself to purchase only what is necessary to get me through the day to day application, aaaand maybe a bit extra for that special occasion. 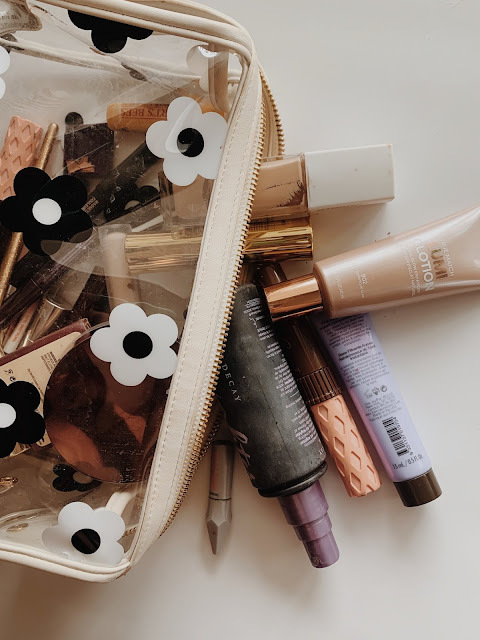 Here are my top 5 tips on how to save money while shopping for makeup. Thankfully, makeup goes on sale pretty frequently. Ulta has their "21 days of Beauty" multiple times a year, where they select a handful of high end beauty products each day and mark them 50% off. Sephora also has their Beauty Insider Sales that give you 20% off of your purchase for a select time. Drugstore's are ALWAYS marking down products, especially at target. They mark down based off of sales on certain colors, new packaging, etc. Those special occasions occur more often than you realize. Your birthday, a wedding, a night out with friends, an anniversary. We all like to get dolled up for those special occasions and for some that means a different routine for your makeup. You start your search on Pinterest for "special occasion makeup ideas", and you go to the store to buy the one thing you "don't have". The cool thing about makeup is you can be creative. Use bronzer and blush for eyeshadow. Use mascara for your brows. Use your summer shade of foundation for a contour shade. Chances are, you already have something in your collection from the past that you can reuse for another purpose. There are NO rules in makeup. It's supposed to be fun. Sephora and Ulta literally display the products for you in the store for this reason. 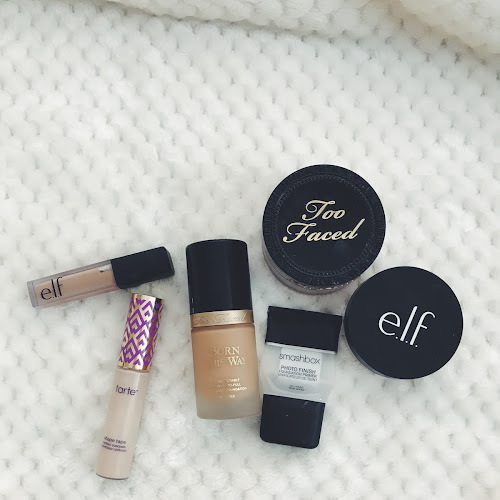 You can go into the stores to play with the products, try them on your face, and actually feel the formula's. Only you know what you like. If you are unsure, Sephora will give you a sample of whatever product you are interested in, for FREE. You just have to ask. Ulta does not, however their return policy is pretty lenient. If you don't like a product, all you have to do is return it and say that it didn't work for you. Plain and simple. Don't be afraid to get that 30 dollars back if you didn't like the shade of the lipstick you bought once you got home. Drugstores are also getting way better about returned makeup. Just ask what their policy is before checking out!